There are three things you can always count on in the world: 1. Death, 2. Taxes, and 3. 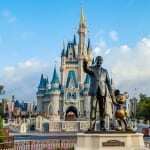 Walt Disney World & Disneyland ticket price increases. 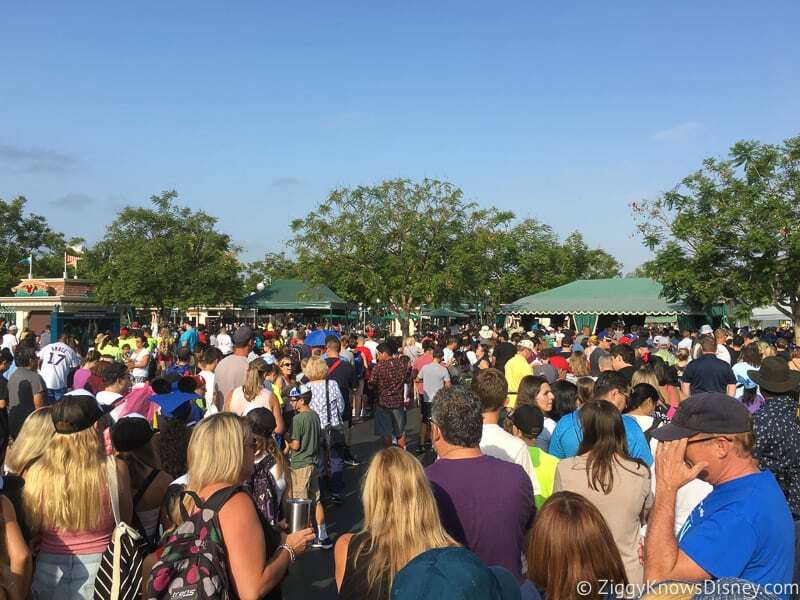 Disney made it official the other day and we just got another bump in ticket prices, this time for Disneyland including its first $2,000 ticket after the latest ticket prices skyrocketed in front of the opening of Star Wars Galaxy’s Edge in June 2019. Yes you heard me right…a $2,000 ticket, after taxes of course. Big increases have come to all ticket types: 1-Day tickets in all seasons, Multi-Day tickets and the biggest increase of all in the Annual Pass category. 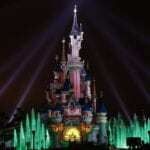 Why is there a Disneyland Ticket Price Increase? Many people why to know why there is such a jump in prices. 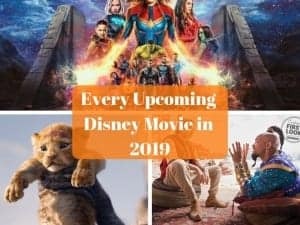 It’s obvious that besides the fact that Disney always raises their ticket prices, there are two major factors why they can do it this year with no consequences whatsoever. 1. Both Walt Disney World and Disneyland have a crowd problem. Record numbers of people are packing into the parks each year and many attractions are often being worked on for refurbishment down due to renovation. 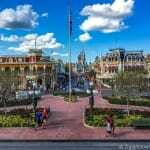 That leads to park crowding issues, especially Disneyland which is tiny in comparison to its East Coast counterpart Disney’s Magic Kingdom. It’s not alone however as all of the domestic Disney parks have crowd issues, even Walt Disney World. 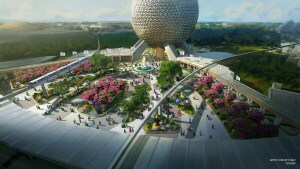 It will be better once some of the new lands and attractions open up but one way to cut the park traffic a bit while still not losing money is increasing the ticket prices. 2. Star Wars: Galaxy’s Edge is coming. 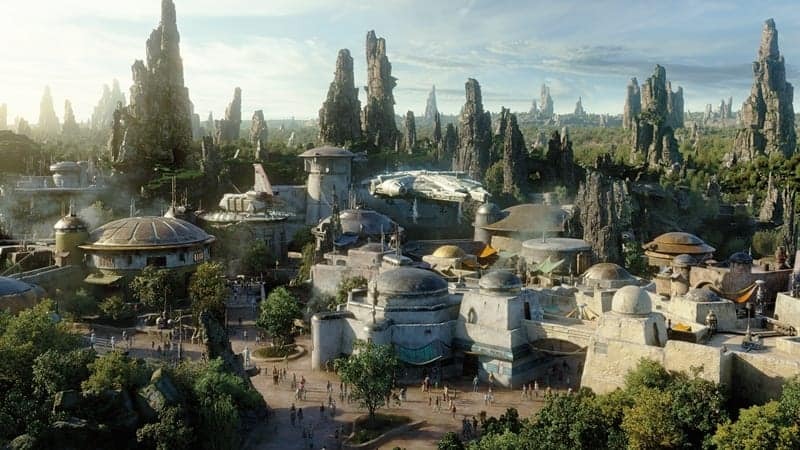 With Galaxy’s Edge on the verge of opening in Disneyland in June 2019, and then in Walt Disney World later in the year, Disney knows they can raise ticket prices and people are going to come anyways. In fact Bob Iger made comments in an interview recently about how Galaxy’s Edge allows the Disney company “pricing leverage” aka: we’re gonna jack those prices up until people won’t pay them anymore. The single day prices all increased dramatically ahead of Star Wars Galaxy’s Edge and the cheapest ticket in the high season is $149. That’s an even bigger increase than what we saw for Walt Disney World in the past few months, but since Disneyland has such a rabid fanbase and smaller parks, they can get away with it. Again these are some big increases to the tickets. In most cases you’re looking at a $20-$25 price jump for each ticket. The rule is always the more days you add onto your ticket the less you pay each day. So again for a 1-Day Peak Ticket to Disneyland in Peak Season you are paying $149. But for a 2-Day Ticket you pay $225 which comes out to be $112.50 per day. This really starts becoming advantageous when you get to 5-Day Tickets and you pay $79 per day. 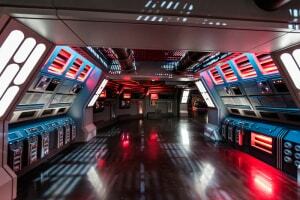 Again for the Disneyland Annual Passes we see HUGE jumps in prices. The Premier Annual Pass went up almost $400 to $1,949, making it well over $2,000 after taxes! And the Deluxe and Signature Annual Passes increased by $150 and $250! There are so many Disneyland Annual Passholders who make up the crowds in the off-season that Disney doesn’t feel threatened even if they raise the price of the annual passes by up to $400. It’s also a way of preparing for Star Wars Galaxy’s Edge as they know they are going to have a severe crowd issue when it opens, and with these increases are hoping to dissuade some from coming or renewing their annual passes. Just remember when choosing which Disneyland Annual Pass is good for you to check the blackout dates as some of these passes won’t be good for the Summer season when Galaxy’s Edge crowds are at their highest. The Select pass for example is blocked out for most of the summer, all weekends and many peak vacation weeks. The Signature pass is blocked only for two weeks at Christmas and the Signature Plus is good every day of the year. The Disneyland Maxpass which allows guests to bypass the paper-based FastPass system with an electronic one instead also got a price increase from $10 per day to $15. That’s another sharp 50% increase, but one that people will pay seeing as how the paper FastPasses are going to become one of the most sought-after resources this side of the Mississippi. Parking fees at the parks also increased from $20 to $25 a day. Downtown Disney parking meanwhile went up from $12 to $14 an hour. You can get three hours free parking in Downtown Disney if you show proof of purchase of $20 worth of merchandise or a quick service restaurant receipt. You can have 5 hours free parking with proof of purchase from select table service restaurants. As most of you, I’m shocked at these high ticket prices, but not totally surprised. Ultimately that’s the price we’re going to have to pay for the most anticipated theme park land of all-time and I’m sure Disney will have no problem filling the parks. Now it begs to see if they go up one more time as we are still 6 months out from Galaxy’s Edge opening in June. Also, get ready for more Walt Disney World ticket price increases coming soon as they will do the same thing for Galaxy’s Edge, but they still have more time because it’s not opening there until Late Fall 2019, imo December. 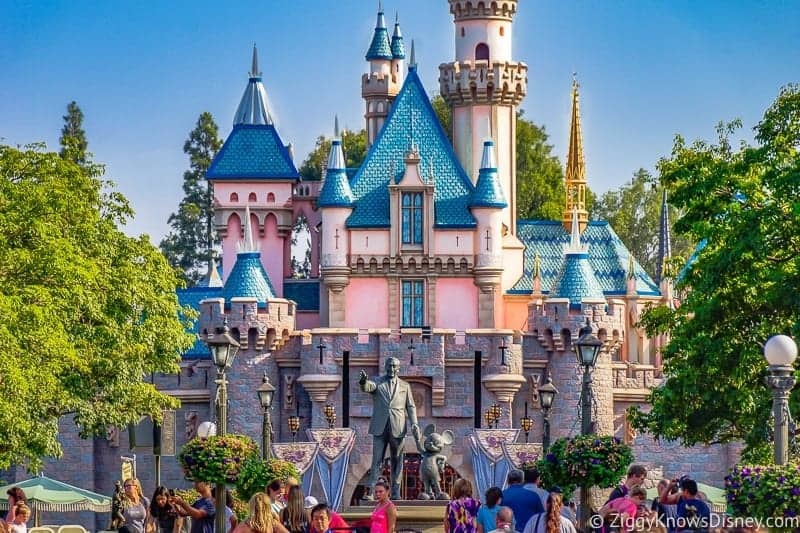 Will these increases make it less likely you’ll visit Disneyland in 2019? Which ticket/s are you going to buy?